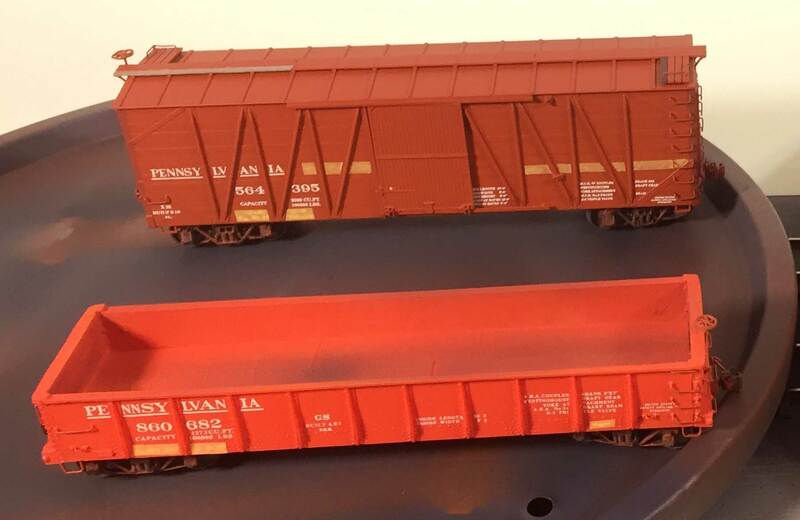 A couple more long term freight car projects have progressed through the decal phase. The actual builds were straightforward but the decals were lacking in parts to use for a 1926 presentation. This is one of the larger challenges when modeling the Pre-Depression Era. 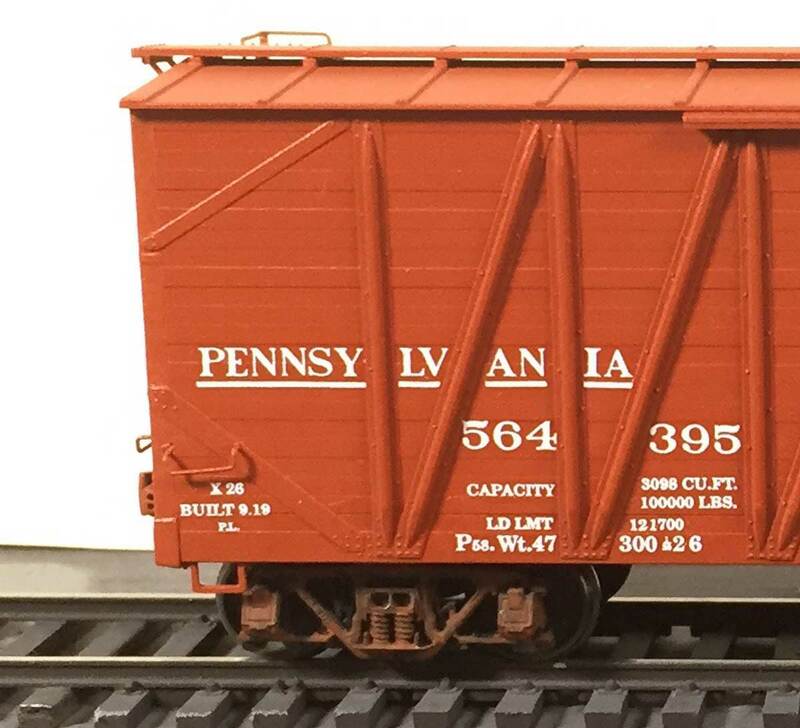 Many resin freight car kits do not include decals for lettering used before 1935. It’s just another part of the adventure. I’m fortunate a product is available that was instrumental in completing these cars. Author Eric HansmannPosted on September 16, 2016 Categories Freight Car ModelsTags decaling, details, resin freight car kits1 Comment on More Decal Work! I bought ten pair of the Walthers Proto T-Section Bettendorf trucks (TSB) awhile back. I thought I should prep them so they are ready for the new Accurail box cars. You can see the before and after view in the lead image. Let’s go through the steps to make these trucks a little better.